Unless there is a court ruling stopping enforcement, the federal overtime rules will take effect on December 1, 2016. This week, 21 states and a coalition of more than 50 business groups filed separate lawsuits challenging the new Department of Labor (DOL) federal overtime rule. The federal overtime rule is scheduled to take effect on December 1, 2016. It changes the salary level that must be met before an executive, professional or administrative employee can be exempt from overtime. The minimum federal salary test for these exemptions will increase to $913 per week ($47,476 annually for a full-time employee) — an employee paid less than this threshold amount will be guaranteed overtime pay. The new federal salary test is more than double the current federal test and is also higher than California’s minimum salary test. California employers will need to follow the federal salary test as well as California’s strict duties test when classifying these employees. Nevada Attorney General Adam Laxalt filed the states’ lawsuit in the U.S. District Court in Eastern Texas requesting the court to block implementation. Other states joining the lawsuit include Alabama, Arizona, Arkansas, Georgia, Indiana, Iowa, Kansas, Kentucky, Louisiana, Maine, Michigan, Mississippi, Nebraska, New Mexico, Ohio, Oklahoma, South Carolina, Texas, Utah and Wisconsin. According to a report from Law 360 (subscription required), the states claim that the DOL overstepped its authority in enacting the rule, arguing that the DOL’s justifications are not a permissible construction of the federal Fair Labor Standards Act. The states also claim that the rule burdens both the private and public sector by straining budgets and forcing layoffs or reductions in work hours. In addition, the states are also challenging the automatic indexing mechanism that would increase the federal salary test every three years. 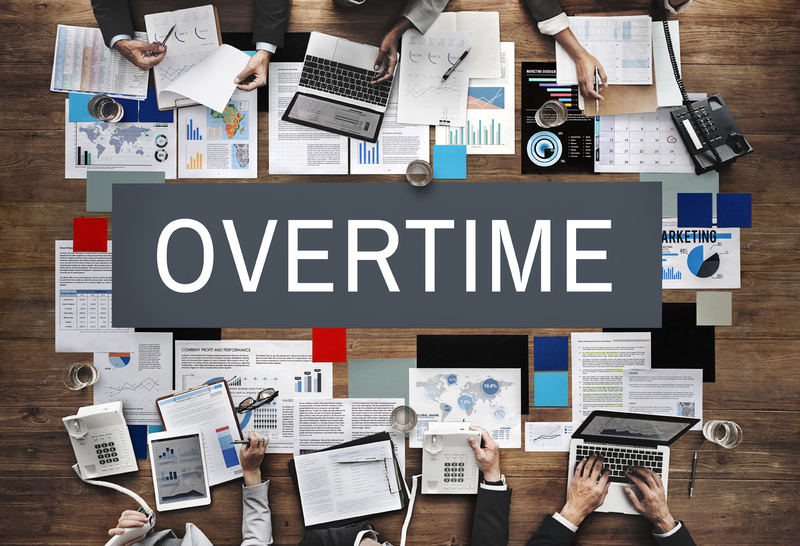 The U.S. Chamber of Commerce, National Association of Manufacturers, National Federation of Independent Businesses and other business groups also filed a lawsuit challenging the overtime rule in the same Texas court. What is the impact of these pending lawsuits on California employers? For now, there is no impact. Until there is a court ruling stopping enforcement, the federal overtime rules will take effect on December 1, 2016. Advance preparation is essential, and employers should not stop preparations. What California Employers Need to Know About the New Federal Overtime Rule is now available for nonmembers to download. CalChamber members can also access this white paper on HRCalifornia. On Thursday, October 20, 2016, CalChamber’s employment law experts present a webinar on Complying with New Federal, State and Local Overtime and Minimum Wage Rules.